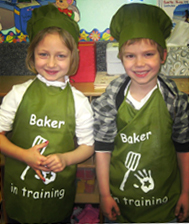 Children learn by experiencing new activities and having fun. Our teaching philosophy encourages creative play and applies a hands-on approach with children, and our curriculum is developed with children’s needs, interests and happiness at its core. 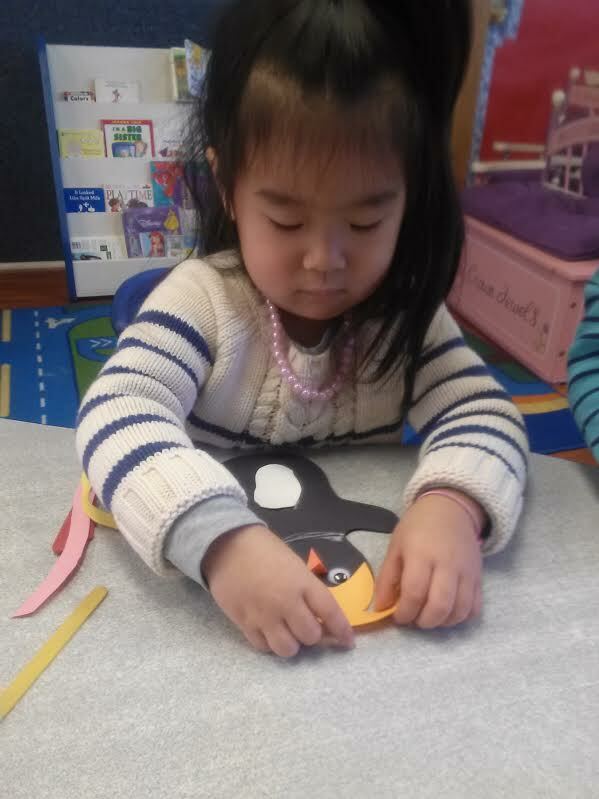 While part of our program is pre-planned by teachers using the Grow NJ Kids CREATIVE CURRICULUM teaching strategies, some of our projects and daily activities are inspired by the children themselves! 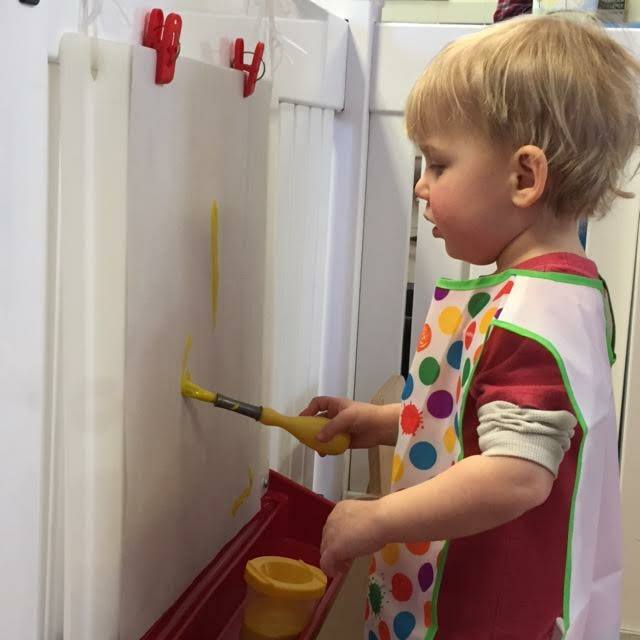 When given the creative tools to imagine such as objects relating to art, discovery, dramatic play, blocks, library and toys and games – it’s truly awe-inspiring to watch what children can do. We focus on children’s academic, social and emotional needs by keeping class sizes small and intimate. Our teachers develop a special bond with all of their students. 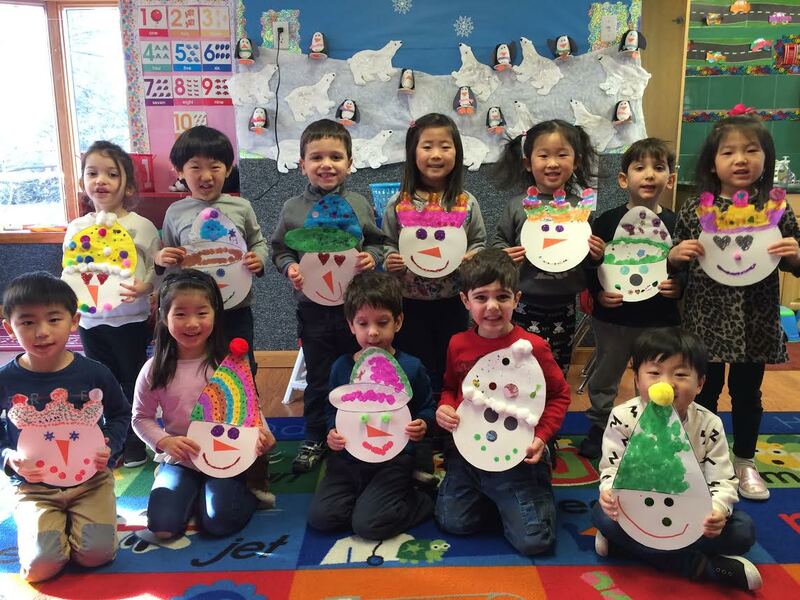 Through recognizing and celebrating holidays and birthdays, creating music, and designing art projects, we facilitate an eclectic environment of respect and love for one another. Every child is known, challenged and appreciated. For our older children, we enjoy simple cooking projects, experience literature and discover nature together. We begin learning to write using the proven and popular ‘Handwriting without Tears’ program. 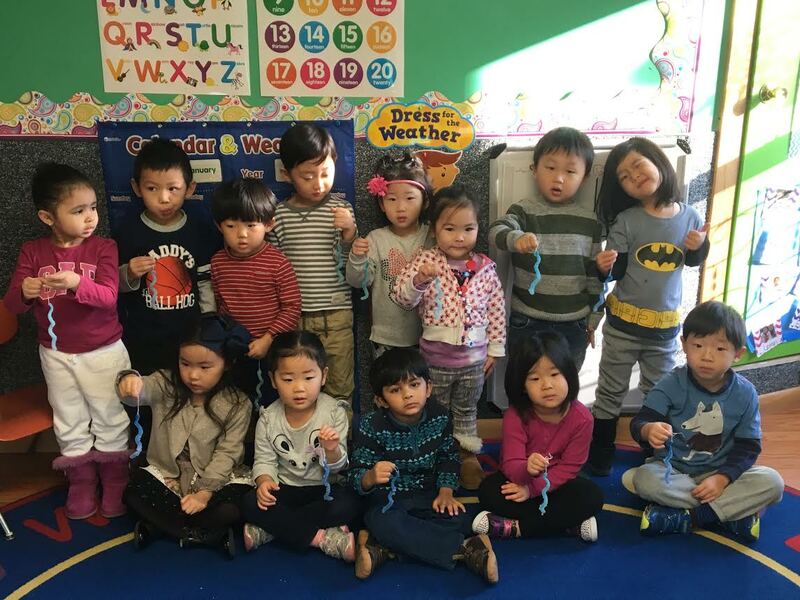 We help prepare children for Kindergarten by focusing on letter recognition, language development, phonics, legible handwriting, pre-reading and math skills. French language skills are also introduced to children at ages 3 1/2 and 4. We also focus on bringing culture and etiquette to our students. Teachers reinforce social behavior and manners in their daily curriculum.